Vertical Consultants launches new telecom consulting website geared toward municipalities and details how these municipalities can benefit from the website and the information within it. Vertical Consultants proudly announces the formation of its Municipal Division and the corresponding launch of its newest website, catering to the needs of municipalities with regard to their current and proposed cell tower and other telecom leases. 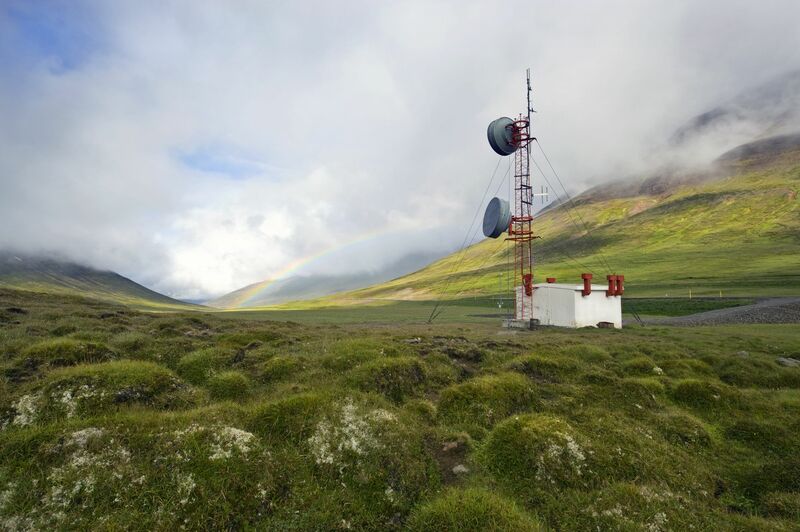 The Vertical Consultants Municipal Division and related website, http://www.municipalcelltowers.com, addresses all aspects, issues, disparities and opportunities associated with a municipality and its leasing of space to telecom companies for the placement and/or installation of telecom equipment. Vertical Consultants is dedicated to informing all municipalities and other property owners of the true value of their land to the telecoms and tower developers—something these companies have hidden from municipalities and land owners for years. By providing a user friendly site, highlighting topics such as optimizing your existing lease, gaining full benefit from a lease extension or lease buyout, and maximizing new lease offers; Vertical Consultants will arm municipalities with beneficial information, giving them the upper hand when negotiating a telecom lease. Vertical Consultants is an authentic resource for municipalities and property owners seeking full benefits in their transactions with the largest global telecom companies and tower developers in the world and has made these resources readily available to municipalities via the new website. Vertical Consultants prides itself on not only being a bona fide source of data for municipalities and property owners, but as a medium for them to obtain true value for the use and occupancy of their property. Vertical Consultants was founded in 2010 by Hugh Odom and is comprised of a group of wireless industry veterans with more than forty (40) years of combined experience. 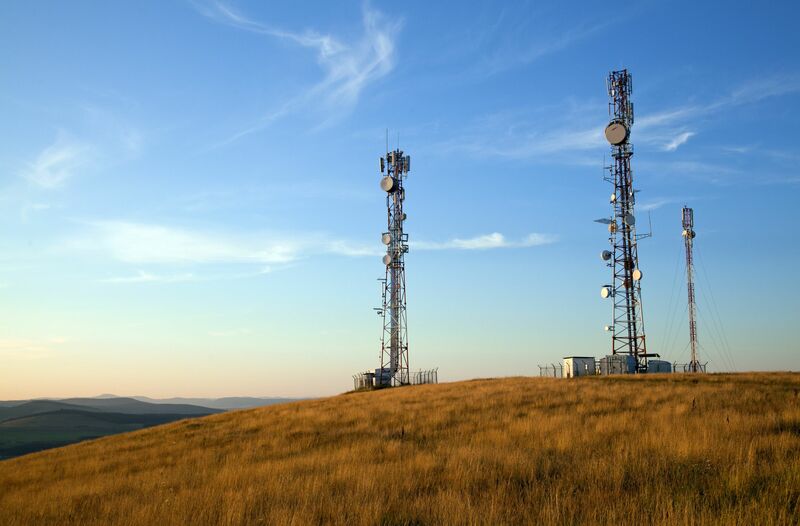 Vertical Consultants specializes in issues surrounding the wireless telecom industry and its experience in this industry provides clients unmatched services, expertise and results allowing the firm to bill itself as cell tower lease experts. Unlike others in their field, Vertical Consultants is able to handle every aspect of the issues surrounding a cell tower lease, rooftop lease or any other type of telecom lease, from start to finish. To learn more visit http://www.vertical-consultants.com or contact Vertical Consultants at info(at)vertical-consultants.com or 877.456.7552.